Hey everyone, it's Sarah. 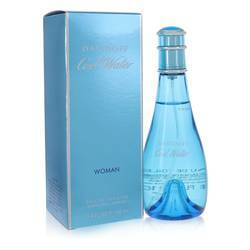 And today I'll be reviewing Curve Chill for women by Liz Claiborne. This was launched in 2006. And it's a very cool, relaxing perfume. 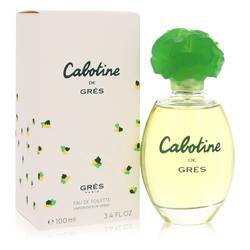 Some of the notes include, ginger, green tea, lemon, freesia, sweet pea, musk, and cedar. 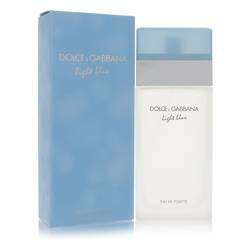 Because this is such a light, flowery perfume, it would be great for daytime wear. All right, everyone, that's all for today. If you want to see more reviews on your favorite products, be sure to subscribe to our YouTube channel. And be sure to check us out on Facebook, Twitter, and Instagram. 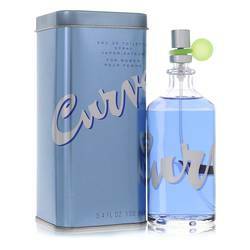 Curve Chill Perfume by Liz Claiborne, Released in 2006, Curve Chill by Liz Claiborne was created by Laurent Le Guernec, Jean-Marc Chaillan and Loc Dong. 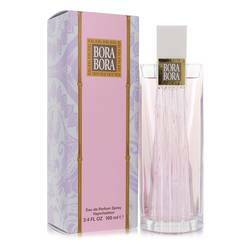 This floral fragrance knows how to make a sensational experience during the spring and summer daytime hours. The top notes are a zesty mixture of ginger, green tea and lemon. The heart notes bloom a floral meadow of peony, freesia and sweet pea. The base notes settle down with musk, cedar and vetiver. In 1976, Liz Claiborne was founded in New Read More Read More York City. The company has undergone several name changes over the years. In 2012, it became Fifth and Pacific, and in 2014, it changed to Kate Spade & Company. In addition to perfumes, the business sells clothing, shoes, handbags and accessories. One of the keys to the company’s success was its initial push to have its clothing sold and displayed in a separate department within stores. Today, this arrangement is used for many other brands. All products are original, authentic name brands. We do not sell knockoffs or imitations.